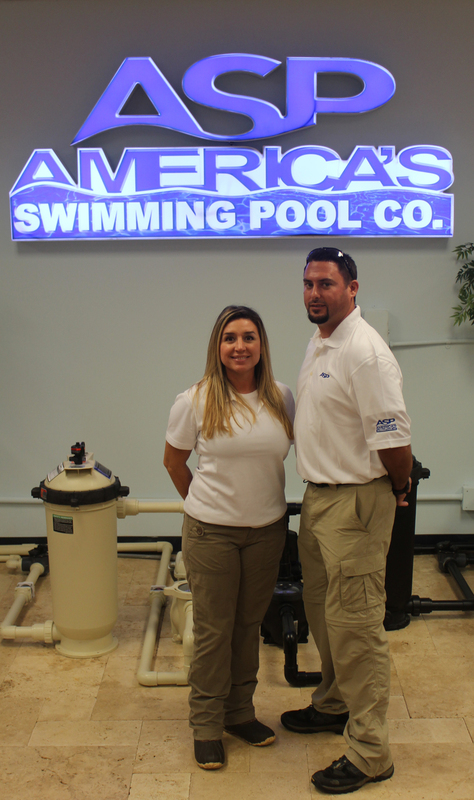 ASP - America’s Swimming Pool Company, announced that they are partnering with Jonathan Lutz & Carrie Limoges to open their newest swimming pool service business franchise in Palm Harbor, Florida. The franchise location will serve residential and commercial pools located in and around Palm Harbor, and opened its doors on February 1, 2016. Jonathan is no stranger to running his own business, and Carrie’s service oriented attitude puts the couple in a good position to assist their customers with pool problems.